Before the clock ticks down on Christmas shopping, we thought we’d share some gift ideas for that favorite cyclist in your life. This was a group effort, with lots of good suggestions from Miriam, Noah, Vince, Elizabeth and RL. Some of the products listed below were reviewed here, and that will be noted in the descriptions. Other items are on our own wish lists or are items we’ve seen and think are worth sharing. Don’t forget about yourselves as you shop…with all that gas and parking money you’re saving, you deserve some bikey treats, too! — Redline 9-2-5…one of the staff favorites around here. Reviewed here. Get ’em while they’re hot, as Redline drops them from the lineup for 2012. — Jamis Commuter 4 — Vince’s favorite, and on special if you’re in the Portland area. 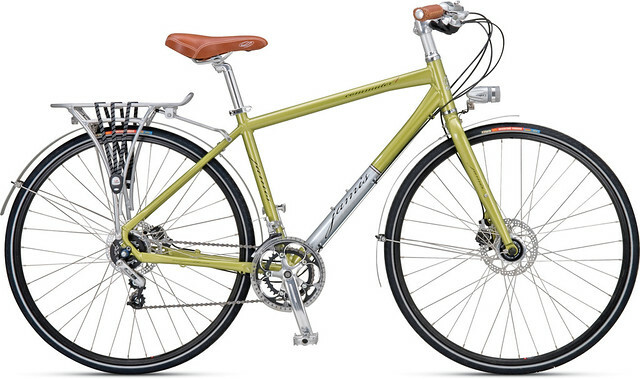 Swing on over to River City Bicycles Outlet for a screaming deal on this machine. — Urbana Bikes — Reviewed here, and the electric version here. — Torker Graduate. 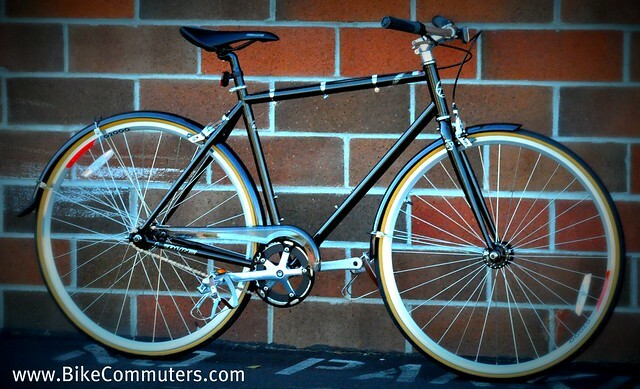 Or, if you prefer a sensible drop-bar bike, check out our review of the Interurban. Lots of lights to choose from…many that we have reviewed and others that simply caught our fancy. — Portland Design Works Spaceship/Radbot light set. Reviewed here. 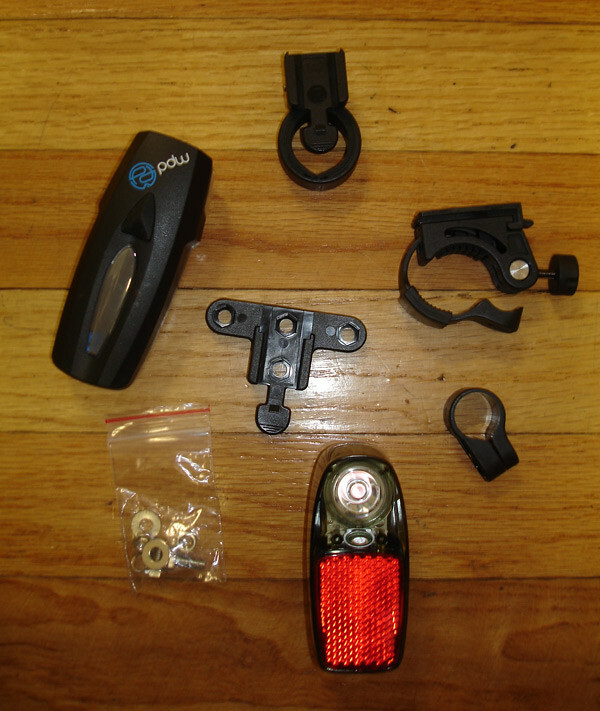 — PDW Cosmic Dreadnought headlight. — Supernova Lighting Systems…both battery- and dynohub-powered. 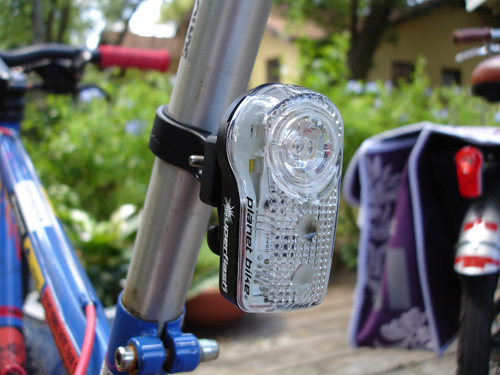 — Blackburn USB/Solar Flea Lights. Reviewed here. 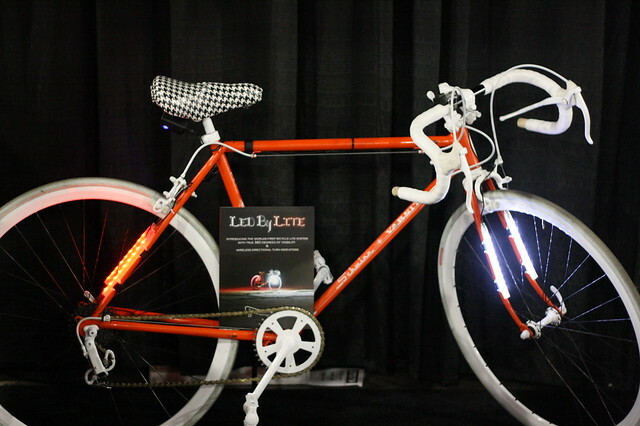 — Revolights wheel lights…one of the many Kickstarter projects. — MonkeyLectric M210. Review coming soon. — LED By LITE directional lights…shown here. — Flashbak safety light. We reviewed this in 2009 but it is one of those products that’s worth a second look. 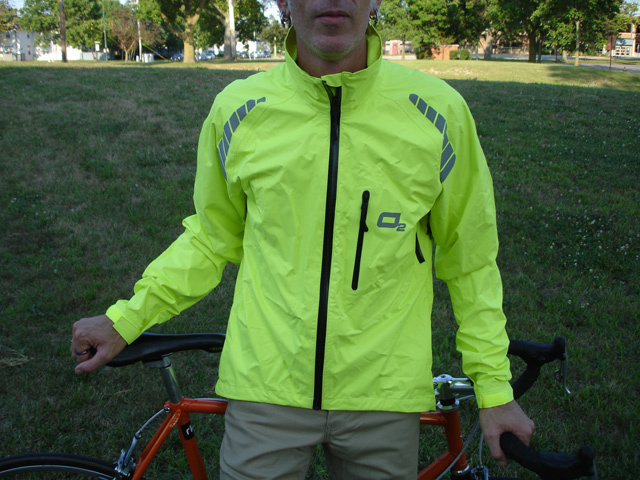 — O2 Rainwear’s Calhoun jacket…review coming up soon now that the rainy season is in full swing. — Chrome Vanya knickers. Reviewed here. — Pryme Trailhands gloves. Reviewed here. — Pryme V2 Helmet. Reviewed here. 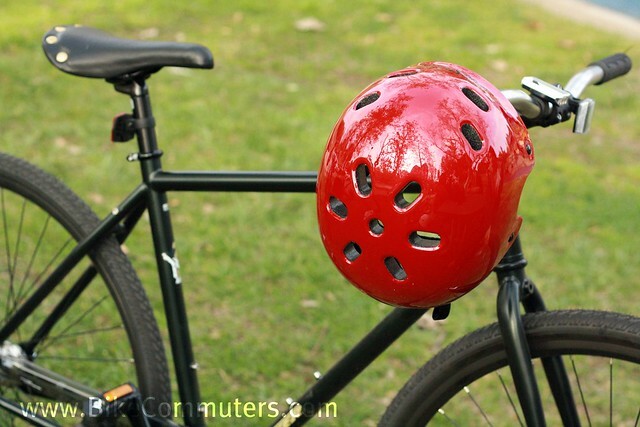 — Nutcase Gen 2 helmets. 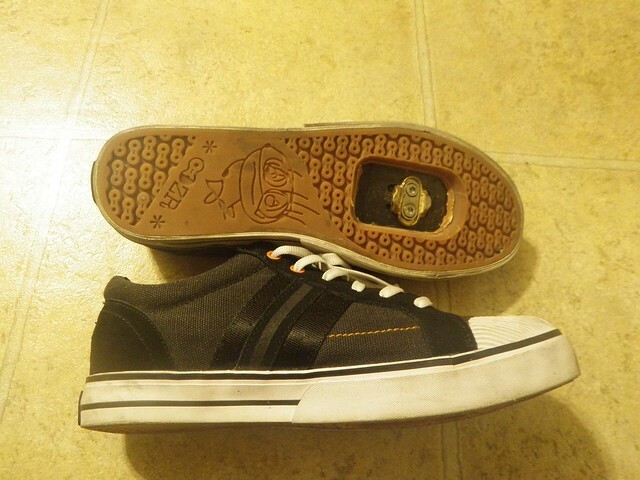 — DZR shoes. Reviewed here. — Anything by Banjo Brothers…it’s no secret that we have an unabashed “bromance” going on with Eric and Mike of Banjo Brothers, and we’ve been extremely pleased by everything we’ve tried from the cargo-carrying offerings there. Rather than overwhelm you with a string of links, simply type in “banjo brothers” in the search box at the top right of our site and you’ll see just how much we love their products. 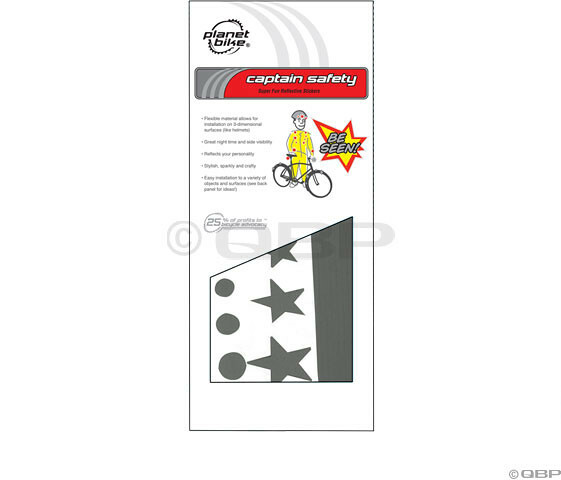 Planet Bike “Captain Safety” reflective stickers…so much fun! — Bags by Po Campo — made in Chicago. Yay! We reviewed their rack tote and Po Campo offers a ton of other choices. — Onetwothreespeed’s Reflective Helmet Bows. — Planet Bike Superflash/Superflash Turbo…a perennial favorite here at Bikecommuters.com, and a perfect stocking stuffer. You can never have too many of these (disclosure: I have about ten of them). — Gift Certificates to your local bike shop. Yeah, you should support your local shops. 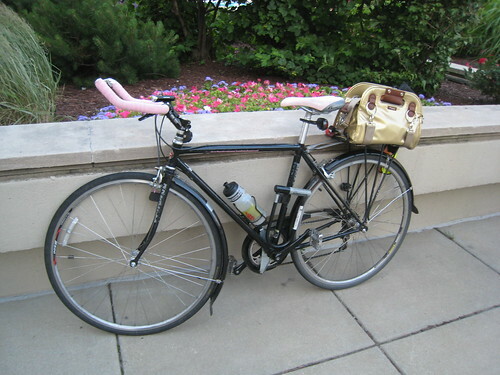 — Chainspirations Bicycle Jewelry…. 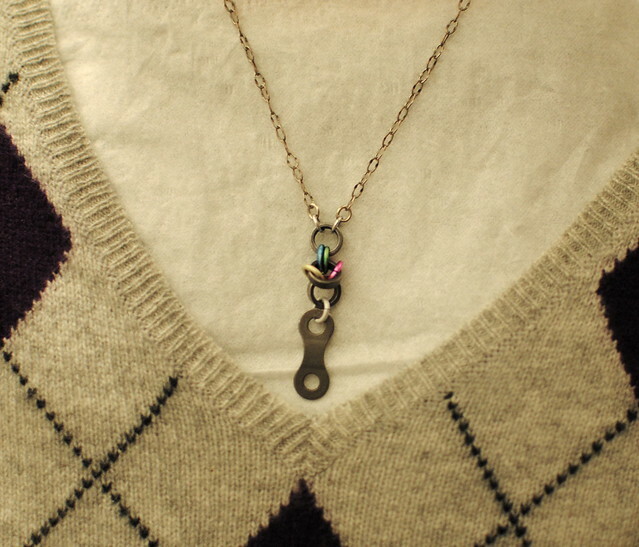 review coming soon, and here is a sneak peak at a necklace. — Resource Revival’s recycled bicycle picture frames, bottle openers, clocks and keychains. So cool! 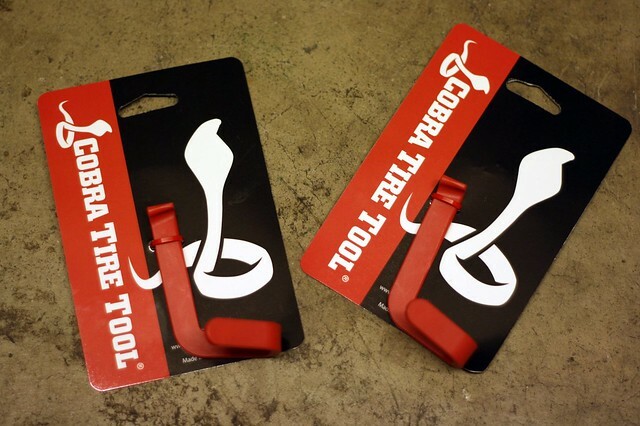 — Cobra Tire Tool — reviewed here. Naysayers be damned; this is a useful tool and one that fits nicely in your sweetie’s stocking (or saddlebag)! Got a gift idea for the cyclists in YOUR life? We’d love to hear about them…drop them in the comments below.